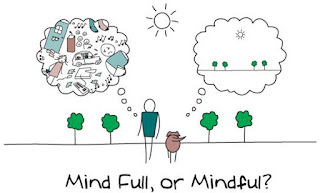 NESCA News & Notes: Mindful or Mind Full? Can You and Your Child Be More Present? 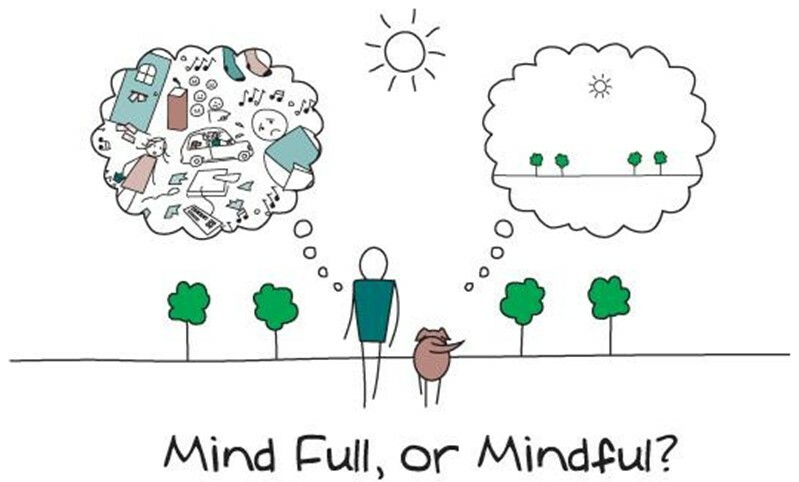 Mindful or Mind Full? Can You and Your Child Be More Present? Mindfulness is an area of psychology that continues to gain popularity in our culture and in therapeutic practice. By definition, mindfulness is the practice of being conscious or aware of our current state without judgement. That is, focusing our awareness on what is happening in this very moment related to our feelings, thoughts, and bodily sensations. We ignore what was happening in the past and what could happen in the future by being present in this moment. While this seems like a simple concept, in our distracted world of technology and instant gratification this can be difficult to put into practice. Too often we lose sight of the present and our current experiences, as our mind races and analyzes what just happened or what could happen, giving rise to anxiety. 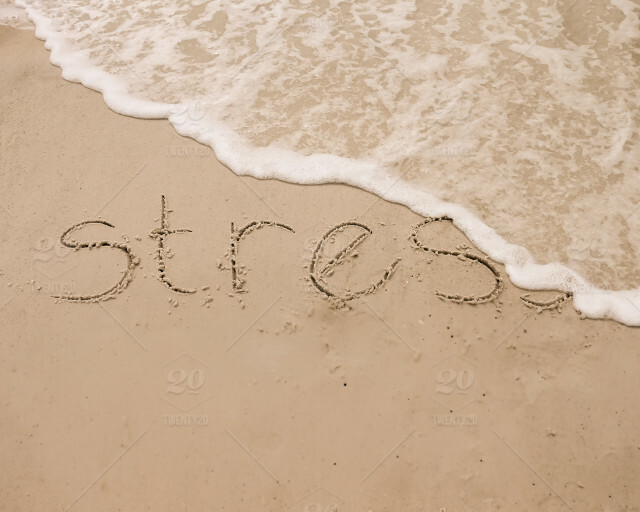 Research suggests that the benefits of mindfulness include improved emotional regulation by decreasing rumination and improving attentional capabilities. There is also emerging evidence that mindfulness can decrease emotional reactivity which can have a positive impact on interpersonal relationships. Other positive benefits include improvements in sensory processing as well as sensitivity to internal stimuli. Below is a list of mindfulness-based activities that can get you and your child started on the journey of being more present in the moment and begin reaping the benefits of a mindfulness practice. 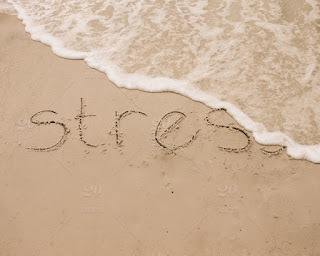 For more information or to explore therapeutic options at NESCA that utilize mindfulness strategies please read about our therapeutic services. Breathing: Have the child breathe in for three seconds, hold their breath for three seconds, and then breathe out for three seconds. For younger children, the very act of focusing on this activity will ground them to the moment. For older children and teens, there might be more instruction like having the child focus on how the breath feels coming in, holding it in their lungs, and finally blowing out through their nose or mouth. Seeing the world: Ask the child to spend a minute looking around the room while being silent with the goal of finding things in the room that have never been noticed before. After one minute, the child should be asked to share the most interesting thing that they see now but have not noticed before. Feeling objects: Provide the child with an object or series of objects and ask them to spend a minute just noticing what the object feels like in their hand. Guiding them to attend to the texture, temperature, size, shape, etc. Afterwards, ask the child to share what they noticed. Listening: Ring a bell or other chime-like noise that provides a long trailing sound. Ask the child to indicate when they can no longer hear the sound. After the ringing ends, ask the child to listen to any other sound they hear for the next minute. Emotional acceptance: Young children tend to be more "in the moment" than most when it comes to emotional experience. When a child is expressing an emotion, rather than tell them “You’re okay,” validate their emotional experience and let them know it is okay to be angry, sad, etc. Then follow with asking your child how their body feels when they are in this emotional state. This process can help children to be more in touch with their bodies and begin to recognize how their emotions feel in their body to create greater emotional awareness. Dr. Amity Kulis joined NESCA in 2012 after earning her doctoral degree in clinical psychology from the Massachusetts School of Professional Psychology, with a concentration in Children, Adolescents and Families (CAF). She completed post-doctoral training in pediatric neuropsychology with an emphasis on treating children with developmental, intellectual, learning and executive functioning challenges. She also has extensive training psychological (projective) testing and has conducted individual and group therapies for children of all ages. Before joining NESCA, Dr. Kulis worked in private practices, clinics, and schools, conducting comprehensive assessments on children ranging from toddlers through young adults. In addition, Dr. Kulis has had the opportunity to consult with various school systems, conducting observations of programs, and providing in-service trainings for staff. Dr. Kulis currently conducts neuropsychological and psychological (projective) assessments for school aged children through young adulthood. 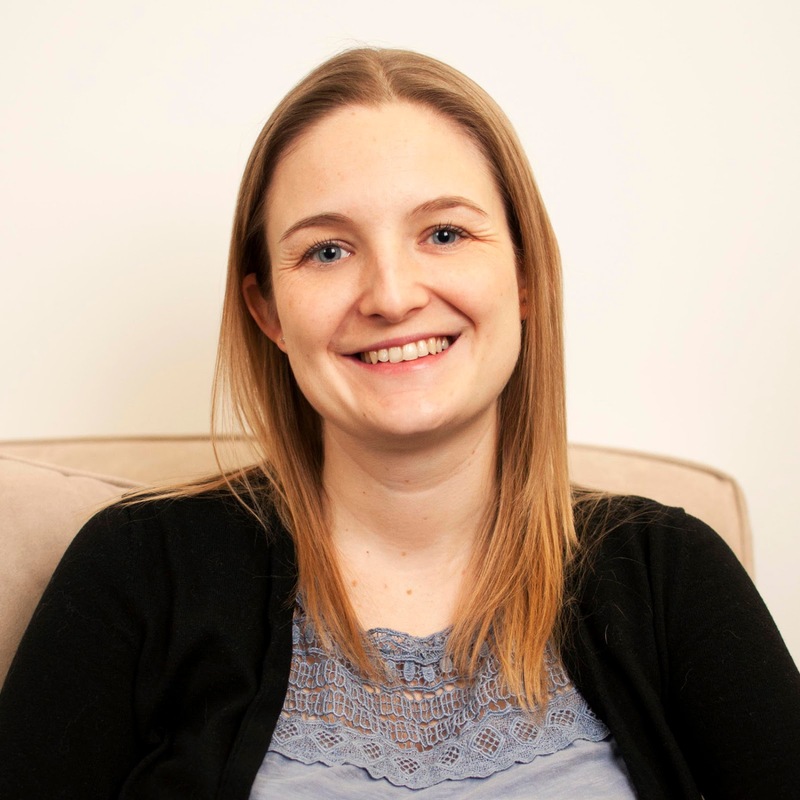 She regularly participates in transition assessments (focusing on the needs of adolescents as they emerge into adulthood) and has a special interest in working with complex learners that may also struggle with emotional challenges and psychiatric conditions. In addition to administering comprehensive and data driven evaluations, Dr. Kulis regularly conducts school-based observations and participates in school meetings to help share her findings and consultation with a student’s TEAM.